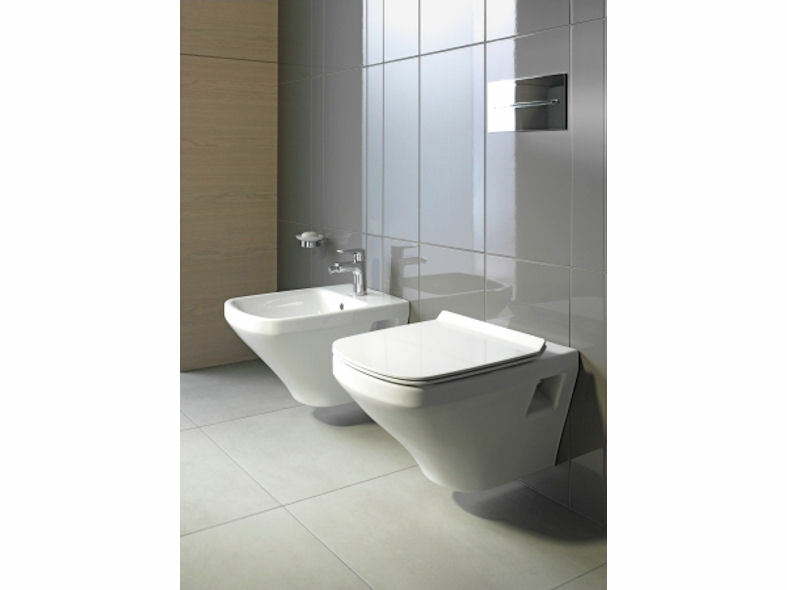 The simplistic design of DuraStyle is deliberately understated allowing it to harmoniously blend into any surroundings. 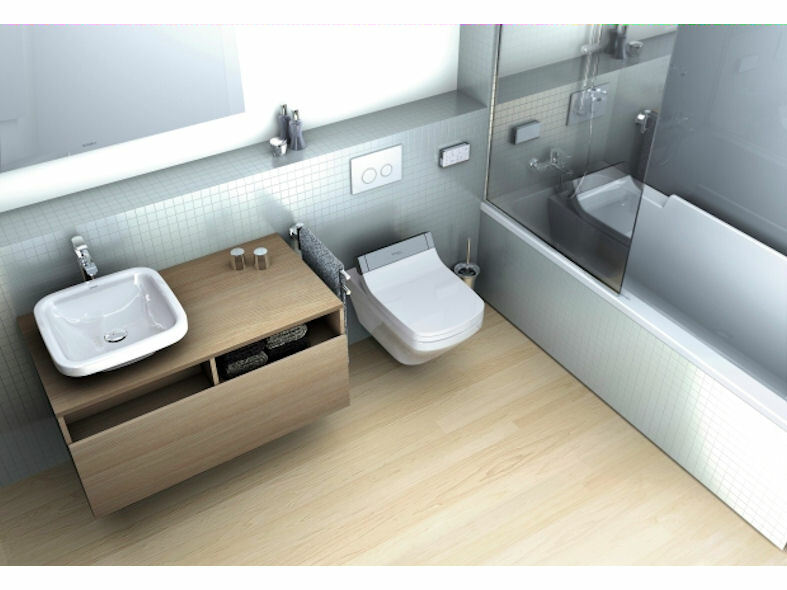 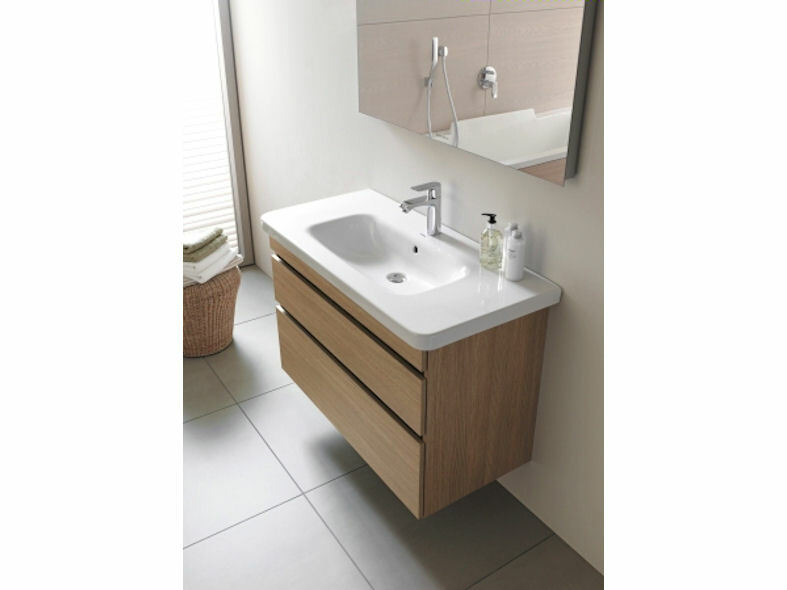 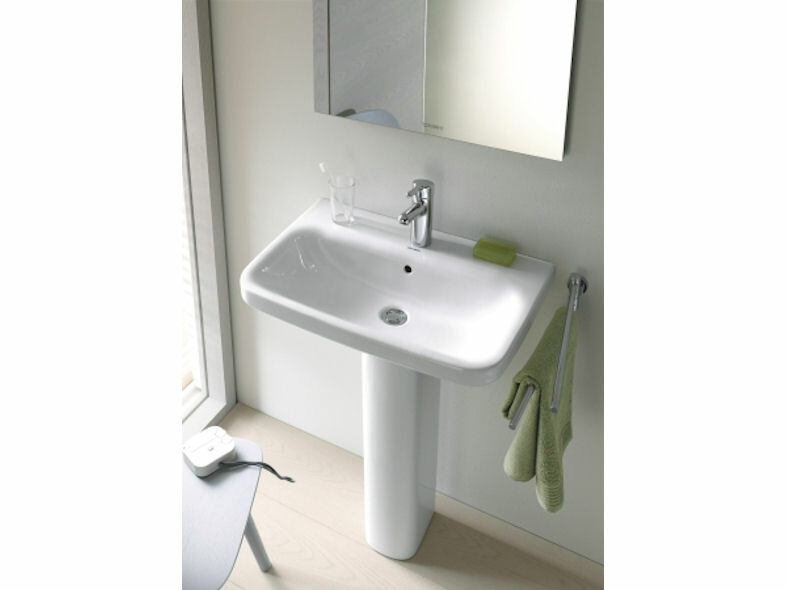 Featuring integrated washbasins with matching baths and panels, toilets, bidets and a whole host of accessories, DuraStyle not only looks great it delivers an outstanding performance along with an affordable price tag. 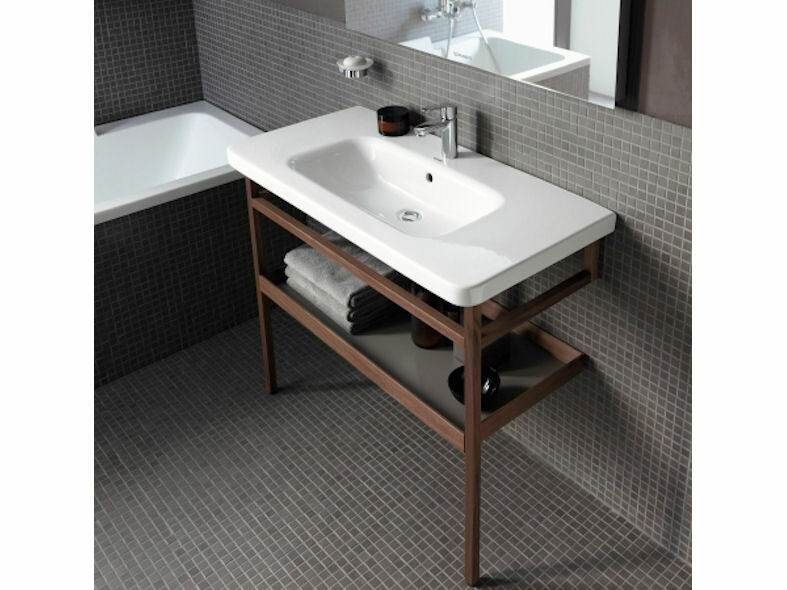 Designed by Matteo Thun & Partners, DuraStyle takes on a unique form of its own, with a mix of open and closed furniture units with differing decorative surfaces and real wood furniture accessories providing an individual touch to the range. 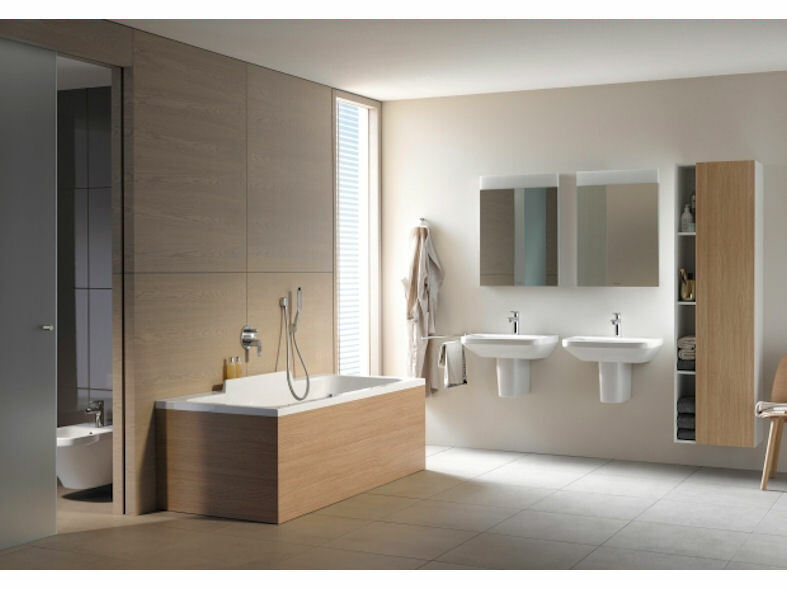 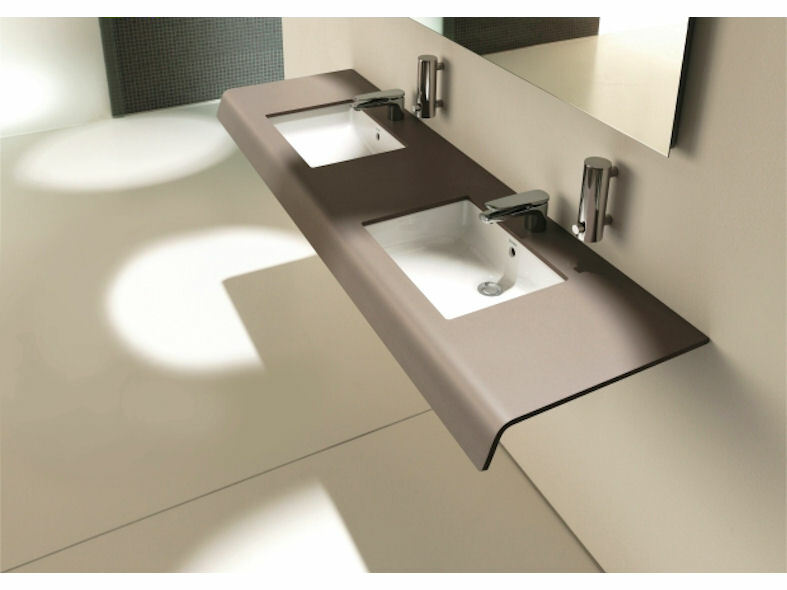 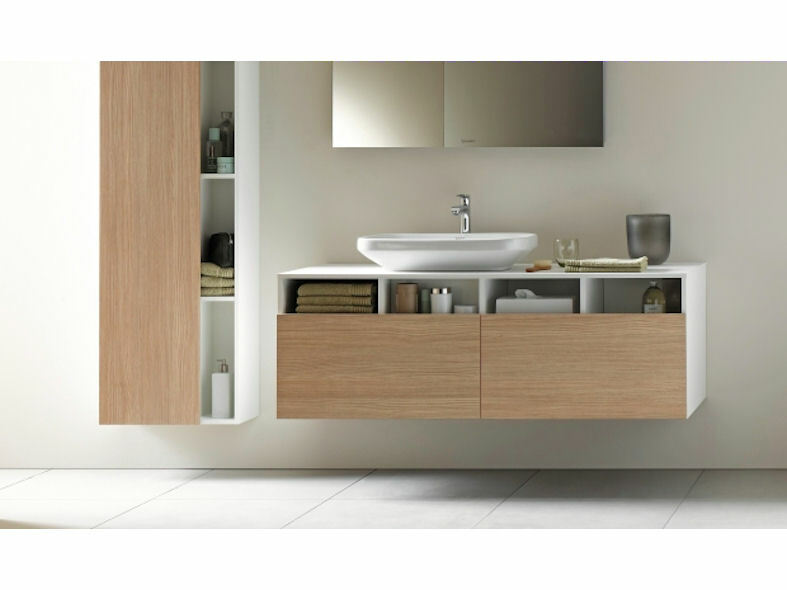 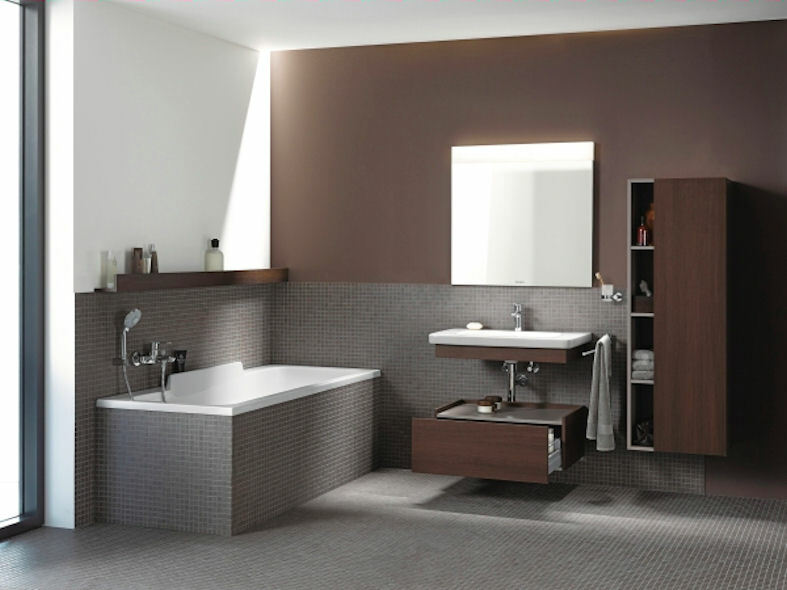 This elegant range of narrow ceramic edged bathroom furniture makes DuraStyle a must for any home or project environment.